We have become serious, indeed 'serial fundraisers' both professionally on behalf of our charity clients and outside of work with the events and challenges that we organise and undertake. On both counts our values and approach have helped deliver some spectacular results. With ten years experience of working within the third sector we look forward to sharing our expertise with you. 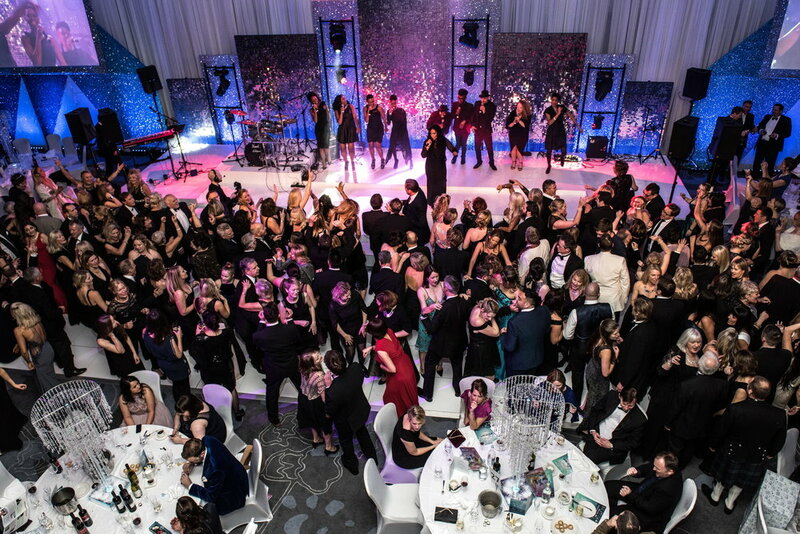 High-profile gala events are one of our specialisms. These types of events are a huge undertaking for any size of charity and they involve a degree of risk. However with a sound strategic approach, a strong concept and a willing team they have the potential to not only raise awareness but deliver a substantial return on investment. When you engage E3 to help you deliver your event we allow the fundraising to inform all of our creative and production decisions and the results speak for themselves. If you are considering 'the challenge' of organising a challenge event on behalf of your organisation, whether it's a run, walk or cycling event we are here to support you. 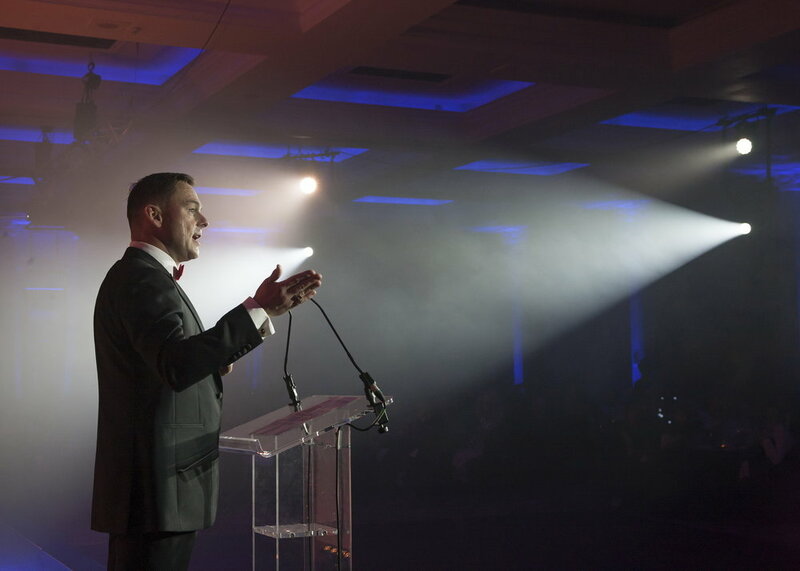 We can also help you breathe new life into an existing event both operationally and from a fundraising perspective. 2019 will see us help more charities than ever before in this area, both at a local and national level. We've learnt a lot over the last four years and we would love to share this with you. Do you need to raise vital funds for a major capital investment project? Are you planning on funding an extension to the services that you currently offer? Would you like to launch a new fundraising appeal or have you outgrown your current premises and you need new, more purpose built facilities? We can assist you in a number of ways and with a broad range of support from generating traditional and digital PR for your campaign through to securing major donors.